A video released by Samsung today (March 27) shows a demonstration of the "folding test" that apparently all Galaxy Folds are put through before being boxed up for sale. 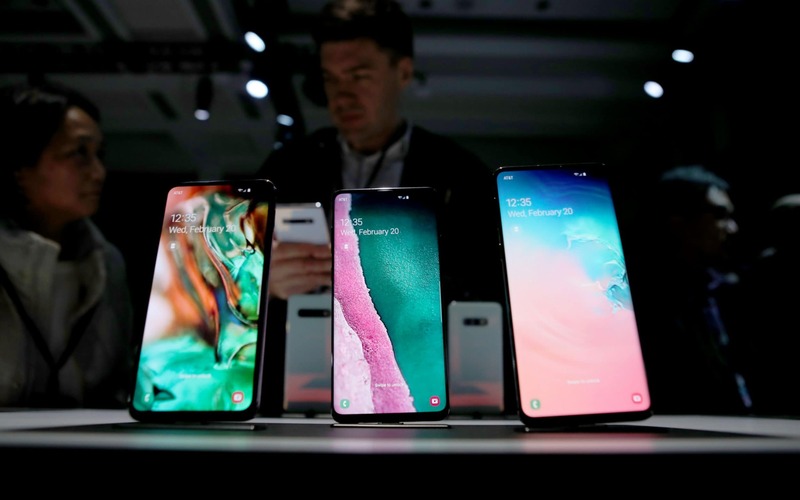 Mobile leakster Ice Universe, who has a mixed track of scoops on smartphones, claims "the president of Samsung Greater China said that it is considering opening the Galaxy S10's charging power to 25W and developing the handheld super night mode to the S10 series". But it at least means Samsung thinks the phone is usable after that many folds. In response to the swell of chitter-chatter about the above video Samsung has now swung its PR machine into motion. When the device is folded, there will be a display on both the sides - front as well as the rear. Additionally, the Mi Fold's main screen seems to offer another advantage, especially compared to Samsung's Galaxy Fold. The spokesperson went on to clarify and assert that no crease would be visible "even when the display is off, or all white". It says that the folding durability test is a key part of these folding device assessments. Rest assured, Samsung is aware of the potential issues. Not only that, but Samsung is also working on bringing Pixel like Night Sight to Galaxy S10. Namely, a smartphone (or a tablet) with a square form factor, no bezels at all, which double-folds on the left and right to extend the screen. Handset-only pricing starts at £1,799, we don't have details about contract pricing plans yet.